Hidden Deception is the 9th book in the brilliant Shelby Nichols Mystery series and I am such a huge fan. Shelby and her family are home from Paris, and Shelby is ready for some normal quiet family time........ Like that ever happens in Shelby's world. After a call from Uncle Joey and a stop by the police station to see detective dimples, Shelby is now full steam ahead into mayhem and chaos ........ again. 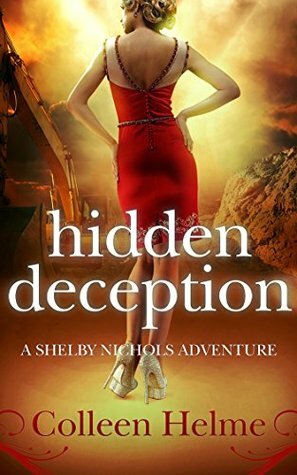 In Hidden Deception, I found Shelby as a character was self-assured in previous books she still had some lack of self-confidence but in this book she really seemed to have it together so much more and I loved that. Even when Shelby was in trouble she handled herself perfectly, and when she found herself in a situation where she may have had jealousy issues in the past she again handled herself with style and it made the story even better. 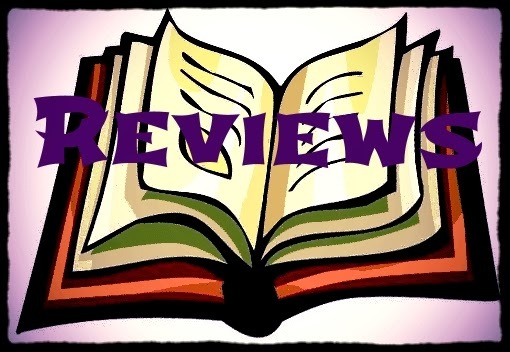 I really love reading a series with a strong female lead character who continues to gain strength and confidence with each story and we have seen a lot of character growth with Shelby over 9 books now. I want to touch on Chris and Shelby. When I first started this series, I was not much of a fan of Chris. I felt he really didn't know his wife; he seemed to dismiss her a lot, and he always seemed to put her down. But after reading 9 books, I have a better understanding of just how much he has always loved Shelby. He worries about her so much more these days than he used to, which is understandable: her new abilities would be enough to make anyone close to her worry. I really love that even though they love each other unconditionally and know they are both together forever they can still get jealous of others showing interest. It's sweet and funny, especially Chris with Ramos. He wants to hate the guy but he can't because Ramos always keeps Shelby safe when Chris can't. Everything felt more cohesive in this book. Shelby seemed to have the balance of home, Uncle Joey and Dimples working better than ever, and I loved that it really felt better like a family all coming together. I even felt a shift in Chris with Uncle Joey, which will certainly make for a more interesting storyline in the future. I am looking forward to reading about what Uncle Joey has planned there. There was nothing I didn't like in this story. It really was well written; the mysteries were awesome. I always love how there are multiple mysteries in each story and how some link together it really makes trying to puzzle it all out more of an adventure. There were some great new characters. I really love Chris's new executive assistant and the new young lawyer working with Chris. I think they will really add to future stories and I loved that Shelby's kids and Miguel were in this story more. All in all, I found Hidden Deception a delightfully adventurous mystery. Thanks for the awesome review Elisa! !